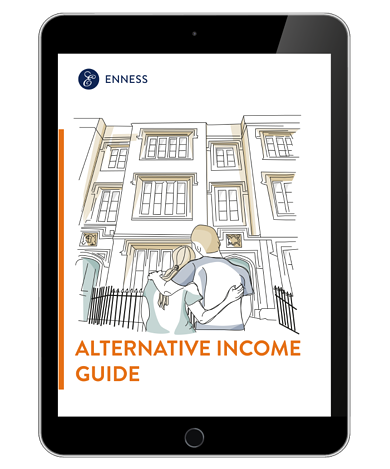 Alternative income encompasses any form of income outside of base salary, and can apply to both self-employed and employed individuals. 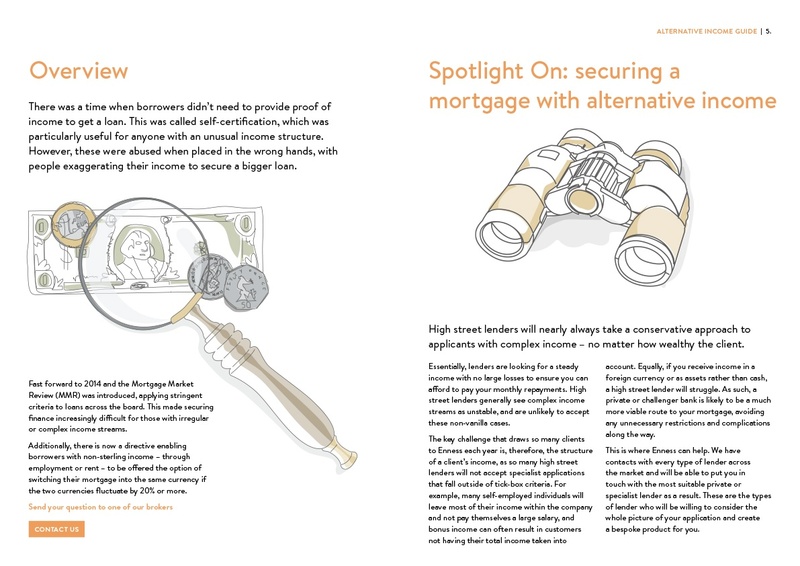 Complex income is any income that isn’t cash – be it retained profit, pension income, bonus income or that in a foreign currency, when put under the microscope of a lender’s criteria, these can be a barrier to securing a mortgage. 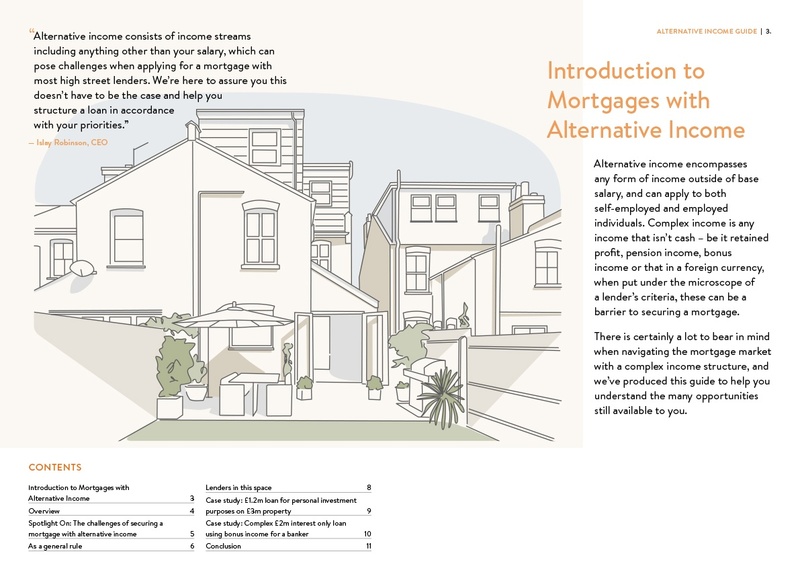 The mortgage market can be confusing, especially if you have complex or multiple, alternative income streams to consider. So to help you navigate it, we have poured all our experience and expertise into this guide.